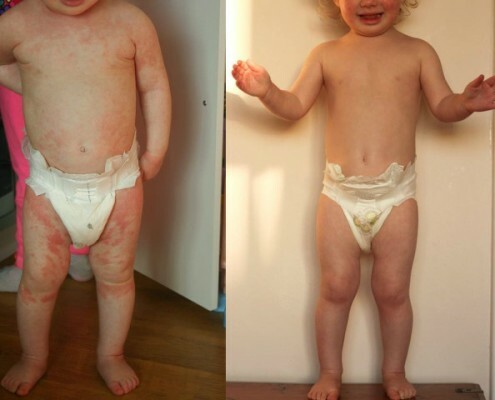 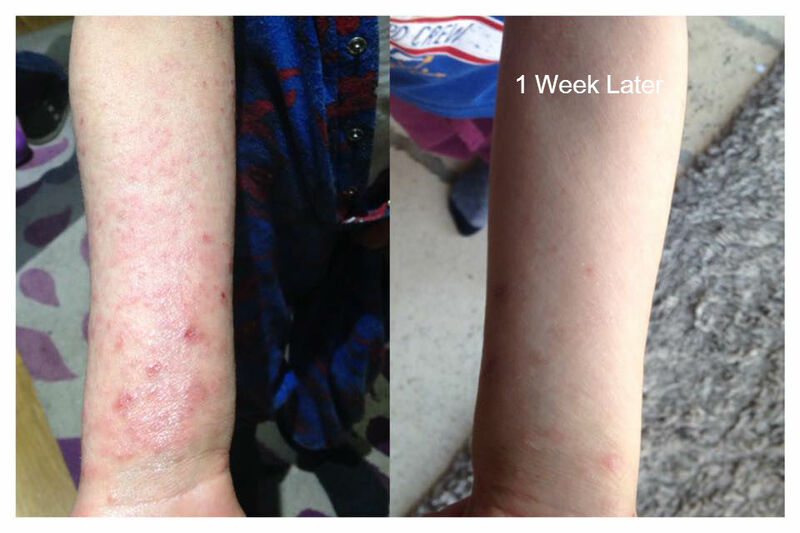 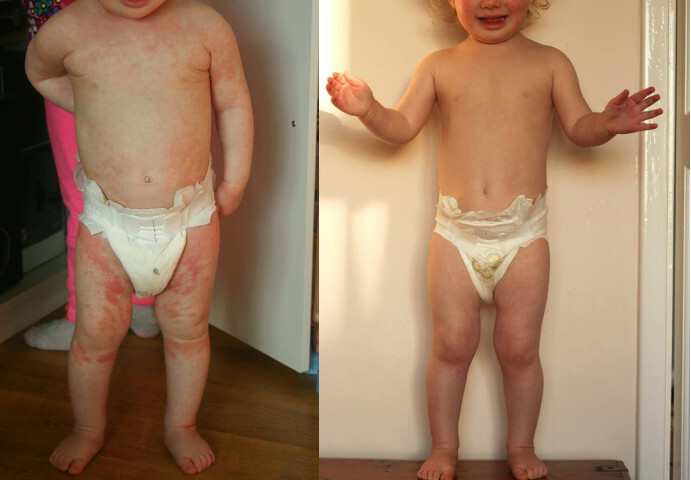 Dr Richard Aron’s therapeutic approach to eczema is getting results that are unmatched in both relief and effectiveness! 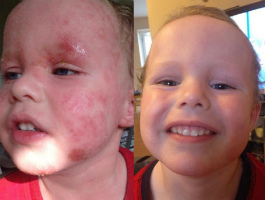 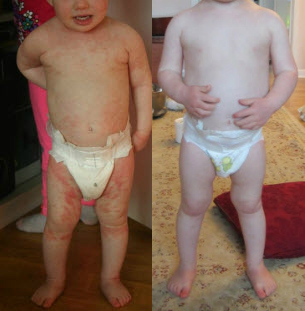 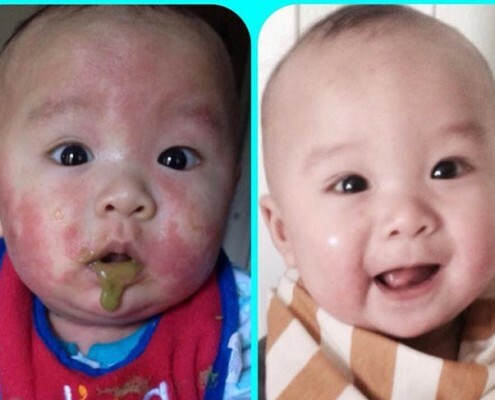 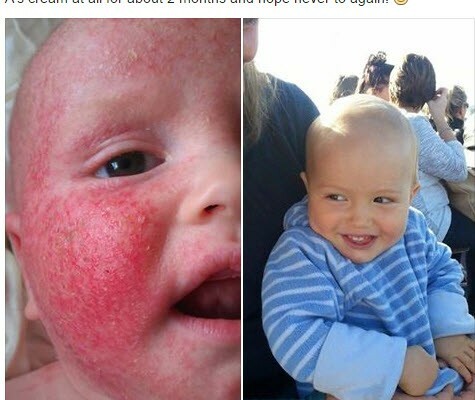 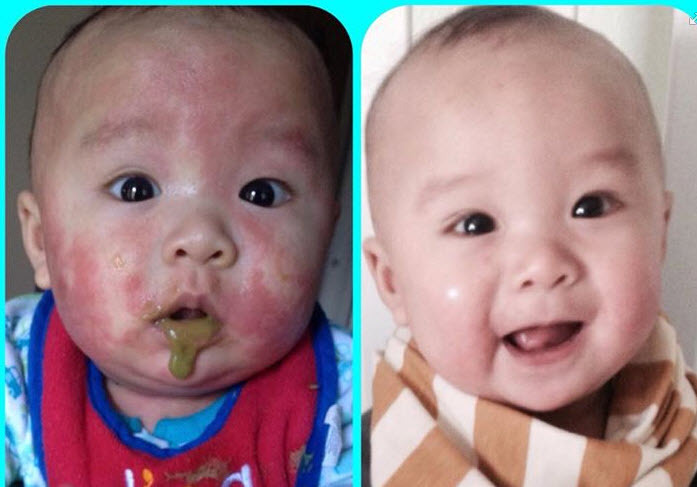 Visit the latest videos to see testimonials and find out more about Dr. Aron and see how his eczema treatment is transforming the lives of children. 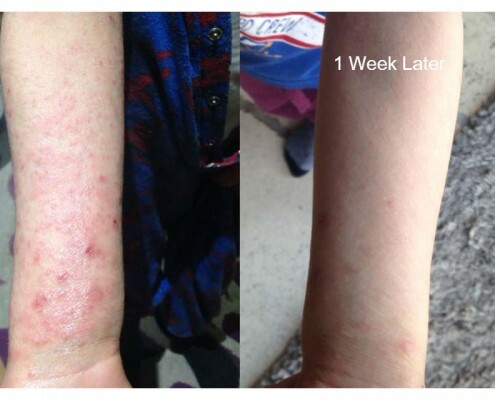 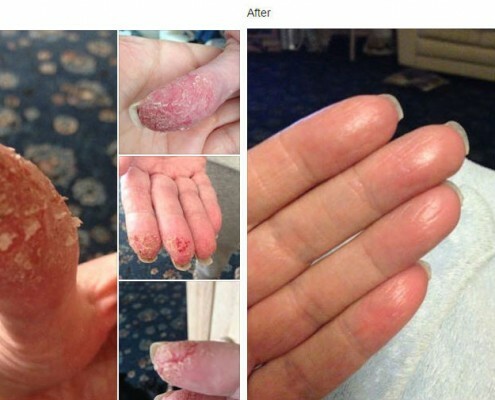 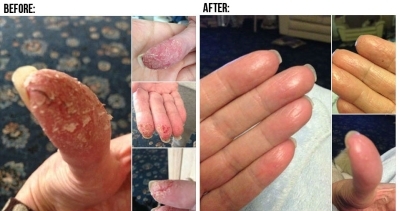 Want to see real life testimonials of patients who are being treated by Dr. Aron for eczema? 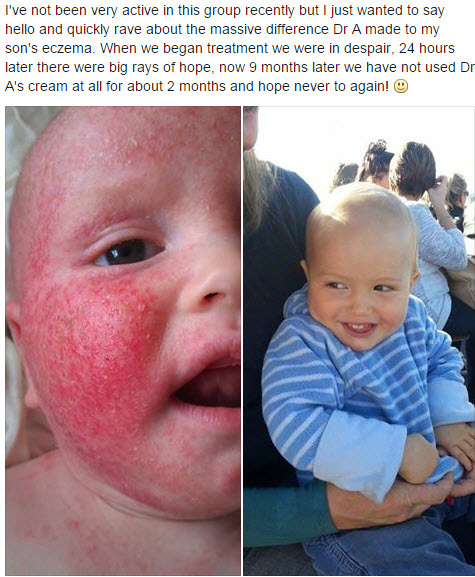 Stop by and join our Facebook page. We think you’ll like what you see. 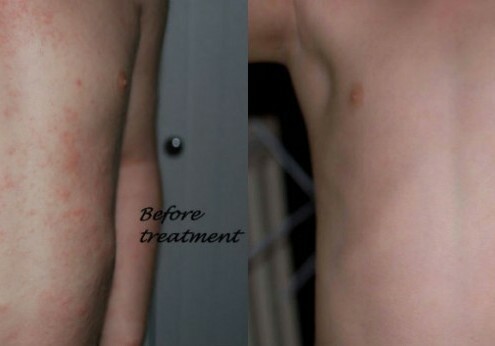 Many of Dr. Aron’s Moms are quite proud of the results they have achieved with the Dr. Aron Regime and have chosen to submit their pics in our testimonials section. 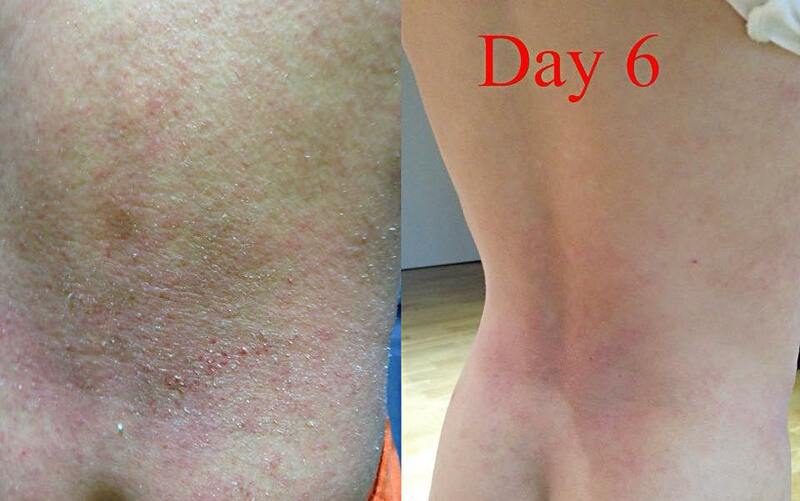 Note some of the immediate differences.